Quick Description: Fun indie pop! Why You Should Listen: I feel like the sort of fun, irreverent indie pop-punk that I used to love. Overall Thoughts: From the first song, "Dana Catherine Scully," you get an idea as to where this album is going, and it's just a lot of fun across the board. Fun indie pop is a commodity I was looking for, and Tacocat is delivering with a little buzz to go with it. Recommendation: A great listen this week, definitely worth your time. Why You Should Listen: Laura Gibson's brand of folk music is always interesting. 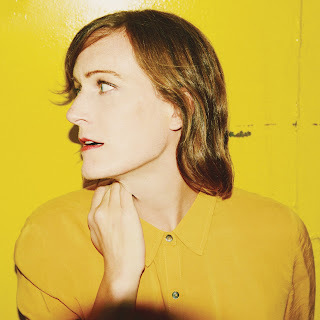 Overall Thoughts: I fell in love with Laura Gibson with La Grande, and when "The Cause" hit Discover Weekly for me, I was surprised by what I was hearing, but in a good way The song feels different but accessible, and what makes Empire Builder great is how it plays with the expectations in such a great way. 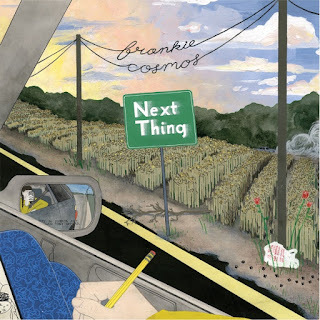 This was nearly album of the week for me, and for good reason - this was absolutely the most enjoyable listen of the week. Recommendation: A must-listen. A great album from a great singer-songwriter. 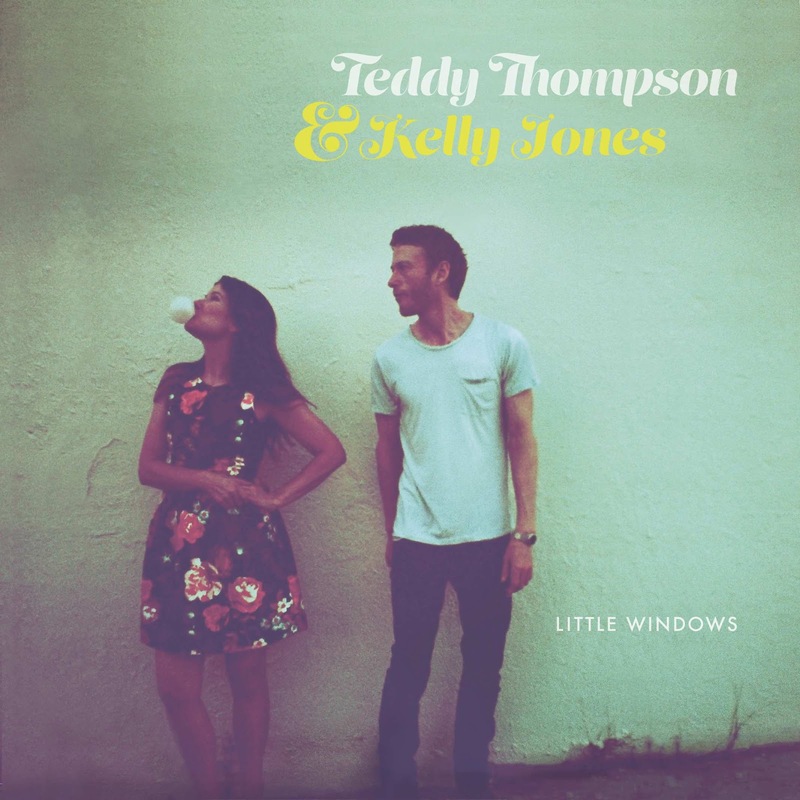 Quick Description: Rootsy throwback tunes from two singer-songwriters. Why You Should Listen: Best roots album of the week, for sure. Overall Thoughts: I first learned of Teddy Thompson when I saw him open for Rufus Wainwright ages ago. I don't know Kelly Jones, but I think I want to know her music better after this, which feels like an authentic throwback to classic, rootsy country of the best kind. I can't say a ton of specific songs jump out at me, but, as someone who loves some great male/female duos, this is *so* in my wheelhouse. Quick Description: Some heavy, melodic rock music. 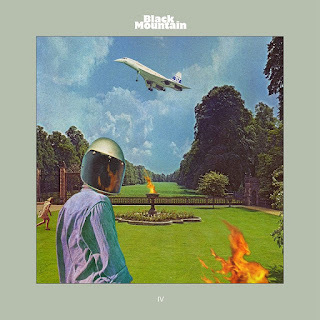 Why You Should Listen: Black Mountain makes music I shouldn't love, but do. Overall Thoughts: I feel like how I like this band is where their appeal is. I really love the sound that Black Mountain puts out there, and there's a melodic, fantastic property to this that just scratches an itch I didn't know I had. I recognize completely that this wouldn't be for everyone, but if you don't mind some heavier tunes on a whole, this should absolutely be part of your listening this week. I don't know many other bands doing it like this, so the uniqueness along is worth the time. Recommendation: A great listen this week, but not for all. 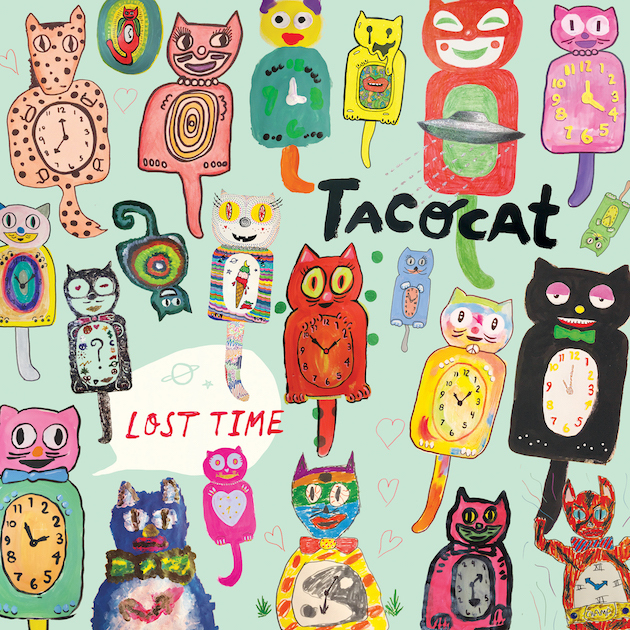 Quick Description: Latest album from the indie rockers. 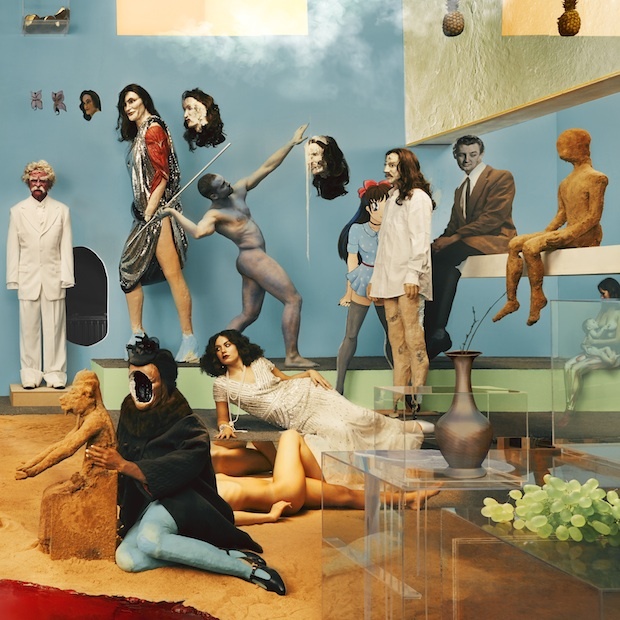 Why You Should Listen: Yeasayer is always an interesting listen, even when they sort of miss. Recommendation: ...it might be worth a look later. Quick Description: Another quick-shot album from the indie singer-songwriter. Why You Should Listen: With an under-30-minute runtime and some interesting pieces, it's worth a shot. 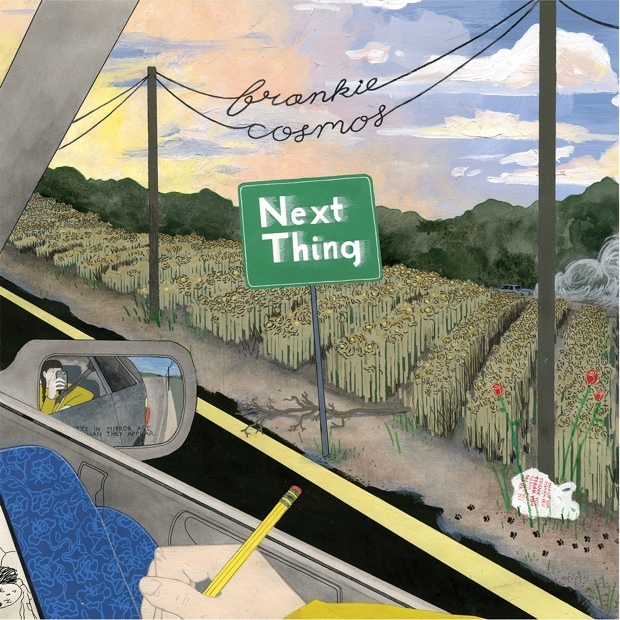 Overall Thoughts: Frankie Cosmos is also doing something really different, I feel. This has so many songs, many of which are under 2 minutes a piece, so this ends up being a collage more than a whole, and there's something to be said for that. I'd still say, as I did for her EP last year, that it sort of defies description or even criticism, but still worth a look. Recommendation: A quick hit this week that's worth your time.